Have you considered a teaching dental clinic like Penn Dental Medicine for your comprehensive care? Find out if the choice is right for you. How long has it been since your last dental appointment? Has it been a year or more? As time goes on, have you found yourself becoming more and more nervous about making another appointment? For some people, it is a dental phobia that keeps them from seeking the dental care they really need. For others, it is a concern about the high prices at private dental practices that prevents them from seeking consistent general dentistry care. For you, it may be some combination of both of these that has you considering a teaching dental clinic and wondering if this may be the option for you. Whether you have avoided necessary treatment due to fear, finances, or just a general discomfort with traditional dentistry, you are not alone. When cavities go untreated, they can reach the root of the tooth, causing much more discomfort and requiring a more costly treatment. 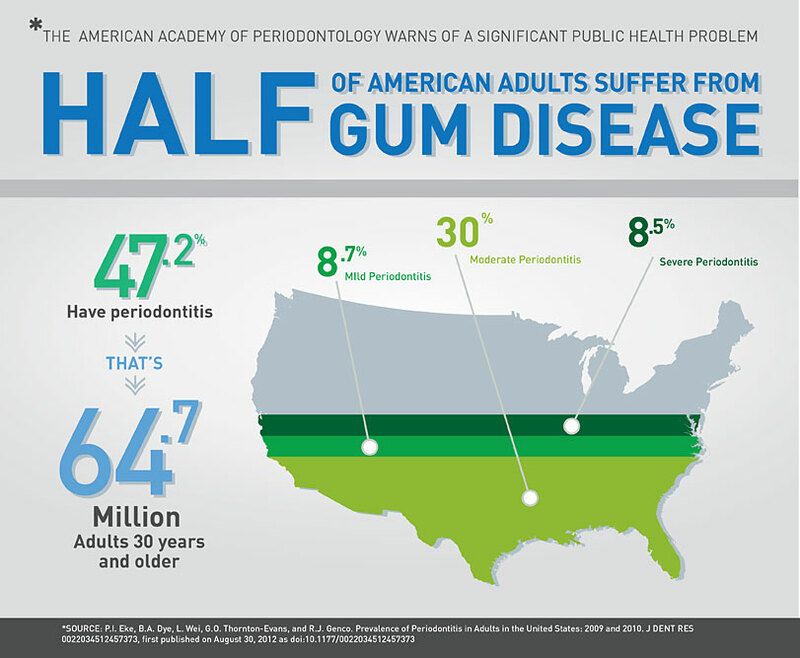 And, according to the American Academy of Periodontology, several studies suggest that periodontal disease is connected to a variety of diseases, including heart disease, diabetes, and rheumatoid arthritis. Oral health is interconnected with overall health in a way that vastly increases the importance of practice good dental health habits. One of these habits is simply seeking the proper general dentistry care. A teaching dental clinic can go a long way to address both financial and fear-related concerns about general dentistry, while providing the important preventive and restorative services you really need. If you are ready to take the next step toward finding a dental practice that will work for you, keep reading! This blog will help you decide if a teaching dental clinic like Penn Dental Medicine is right for you. 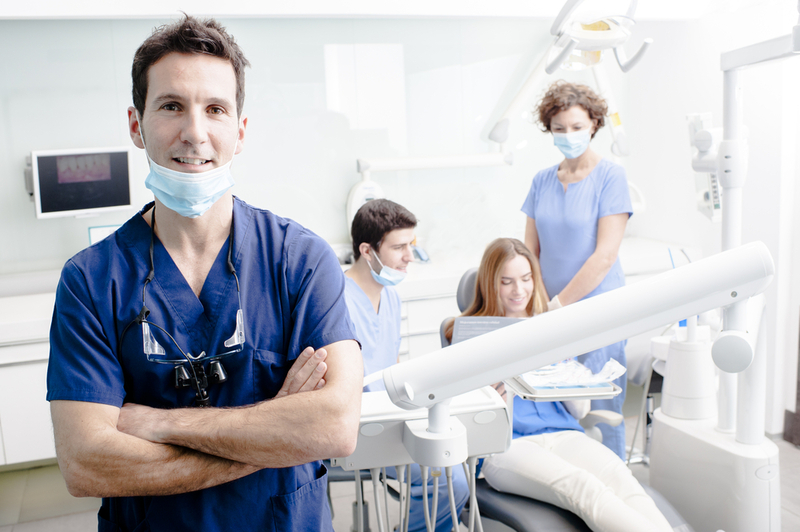 What is A Teaching Dental Clinic? These clinics exist as a part of the educational programs at universities that train the next generation of dentists. They are dedicated to providing outstanding general and specialized dentistry services in a patient-centered environment within the scope of the school’s educational programs. Services are provided by a coordinated health care team, made up of faculty, students, and staff. 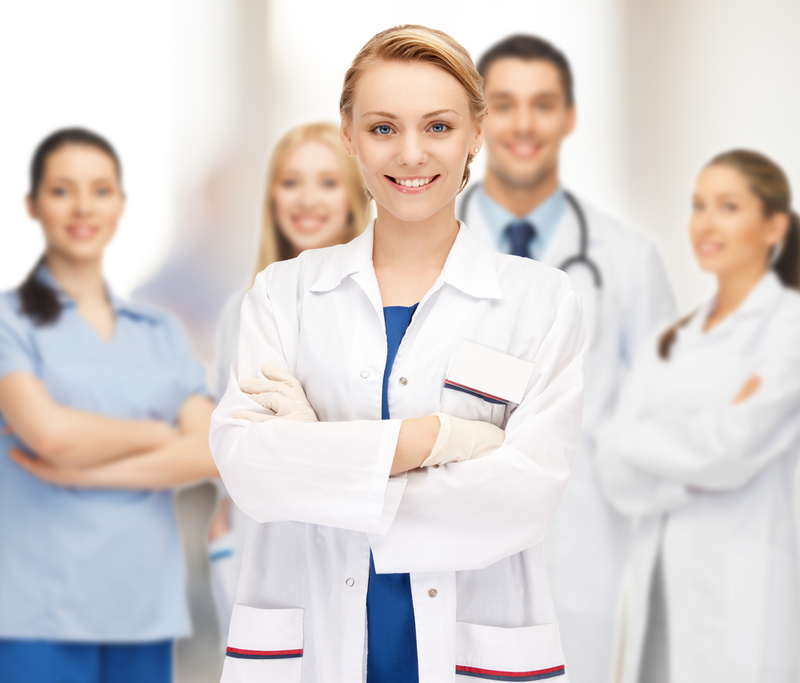 Typically, these services are offered for a significantly lower cost than you would find at a private practice. Does this sound like a step in the right direction for you? If so, keep reading to find out more about the specific advantages teaching dental clinics have to offer patients like you. Consistency is one of the keys to good oral health care. 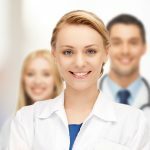 So, you want a practice that will be monetarily realistic for you over the course of several years, not just one visit. You also want to be working with a practice that truly puts patients first, and affordability is a key indicator of this. At teaching dental clinics, you will find competitive fees that are less than average private practice costs. With referral programs and available payment plans, you will find many opportunities for the financial assistance you need to receive excellent dental care at these clinics. 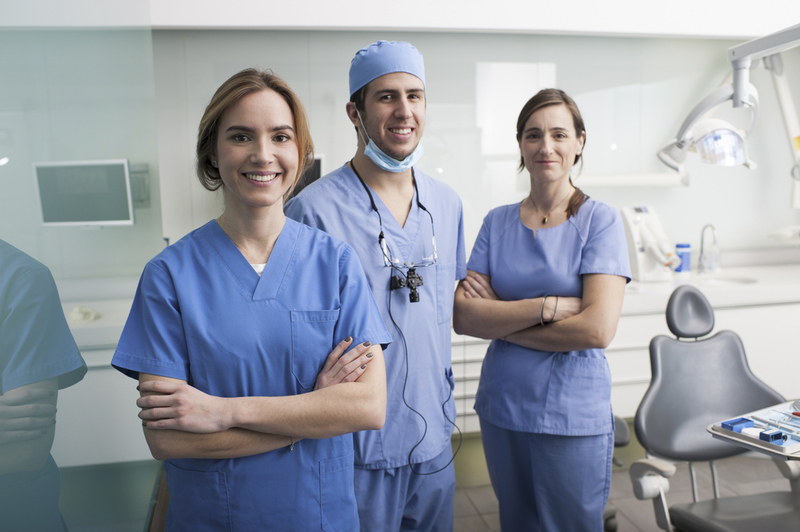 When you become a patient at a teaching dental clinic, you will be assigned a Predoctoral or Postdoctoral student who will fulfill your treatment needs. This student will be under the full supervision of the University’s faculty, ensuring that you consistently receive the highest quality care. When you are at a clinic like Penn Dental Medicine, this arrangement places you only one step away from some of the top doctors and dentists in the nation. Your health care team, made up of the top dentists of today and tomorrow, is dedicated to providing you with the highest quality care at every visit. Some of the biggest contributing factors to dental fears are the perceived lack of control and lack of information. When patients feel as though they don’t know what to expect, or that they have no say in their treatment, anxiety can set in. This is one of the many reasons that our student doctors and faculty are dedicated to providing patient-centered service. After an initial examination, your team will go over all of the results with you, sharing areas of concern and your options for treatment. Together, you will develop a treatment plan that suits your needs, schedule, budget, and comfort level. Penn Dental Medicine is one of the top teaching dental clinics in the area. Since 1878, our School has been committed to providing comprehensive, patient-centered oral health care within the scope of our educational programs. Our students, supervised by some of the top doctors in the area, provide high quality care to patients like you, addressing both general dentistry and specialized needs. Once your eligibility is determined, you will be assigned a student doctor, based on your treatment needs. At your second visit, she or he will perform a complete examination under faculty supervision and develop a personalized treatment plan with you. Affordable, high-quality, patient centered dental care is within your reach, thanks to the Penn Dental Medicine teaching clinic. Whether you are overdue for a regular checkup or you have concerns about your current oral health, our team can help. Don’t wait any longer to begin the treatment you need; contact our office today to set up your initial examination by calling 215.898.8965.